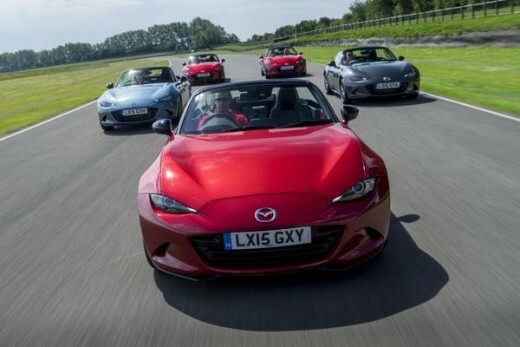 Mazda has grabbed three titles at the annual Scottish Car of the Year (SCOTY) Awards, taking top honours in two of the most fiercely contested categories, and claiming the glamorous ‘Best Drop Top’ title. In a year that has seen Mazda deliver an unprecedented range of new cars, judges from the ASMW recognised all three of Mazda’s 2015 introductions, with awards for the all-new Mazda2, all-new Mazda CX-3 and all-new Mazda MX-5. Commenting on the all-new Mazda2’s ‘Best Supermini’ Award, ASMW President Alisdair Suttie said, “putting the super into supermini is no easy task, yet our winning car manages it with ease. 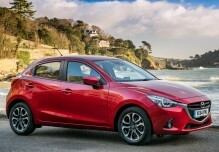 Great to look at, a joy to drive and good value, the Mazda2 has an appeal that’s beyond expectations for this class.” ASMW Secretary Stephen Park added, “Mazda is on a roll with the way its cars are styled and the way they drive. 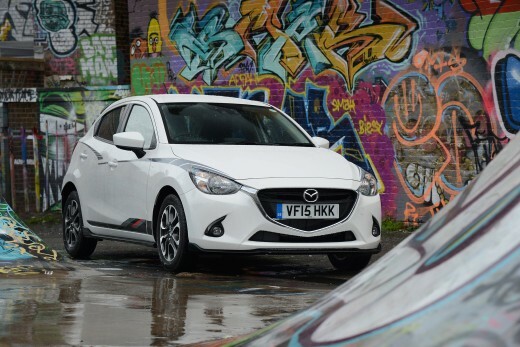 Never has a supermini had to beat so many talented rivals to come out on top, but the Mazda2 is a clear favourite of the judges. They love its sharp looks, classy cabin and most of all the way it drives”. 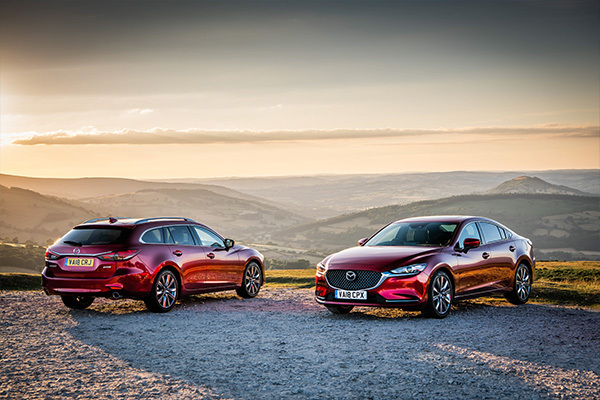 Sharing its platform and award-winning SKYACTIV engine line up with the all-new Mazda2, Mazda’s first small SUV also collected silverware by taking the ‘Best Crossover’ title. 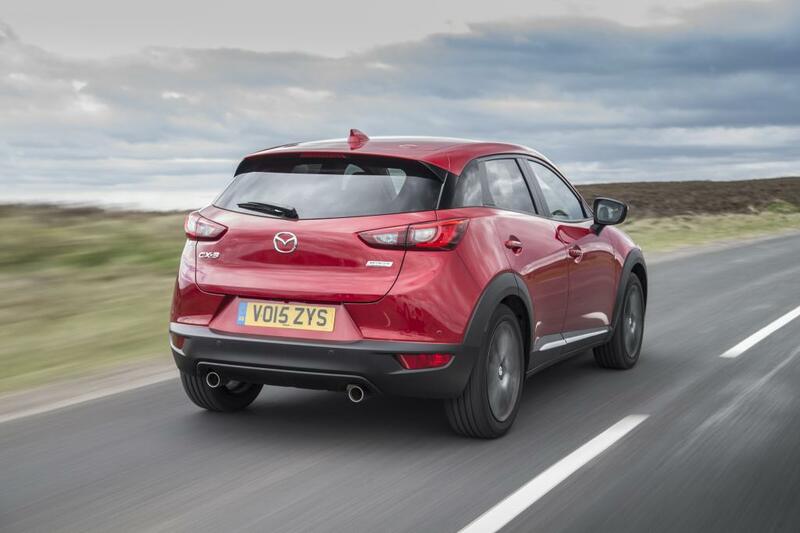 “Crossovers are big business and 2015 has witnessed the debut of more talent in this segment than ever before, but the Mazda CX-3 is without doubt the best-looking compact crossover on the road today,” commented ASMW Secretary Stephen Park. Adding, “And beneath the style there’s real substance. 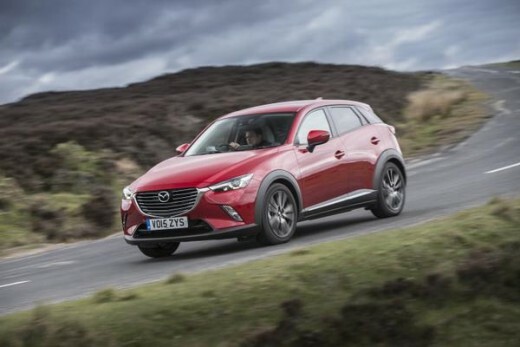 Comparing the CX-3 against its peers, the judges were particularly impressed by the driving dynamics and the efficiency of the SKYACTIV petrol and diesel engines”. 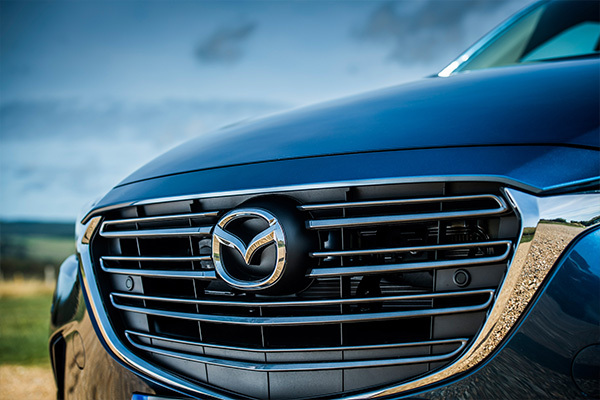 Mazda’s latest crop of Scottish motoring awards mean that every current model in the Mazda range has achieved a SCOTY accolade – recognition that contributes to the success of Mazda’s Scottish dealers and a 2.7 per cent market share in Scotland.